Teammates of Cleveland Cavaliers retiring veteran big man Channing Frye had a bit of fun — at his expense — when discussing the 35-year-old’s potential career once he hangs it up at the end of this season. Tristan Thompson started things off, saying that Frye would likely take on a career in broadcasting, but probably not in the most typical of formats. Larry Nance Jr. appeared to be on the same page, but added a bit of insight pertaining to Frye’s physical apperance. With regards to Frye’s physique, former Cavs teammate Richard Jefferson’s answer was not as diplomatic. Kevin Love saved the day by getting a bit serious about what he thinks the future holds for his buddy. 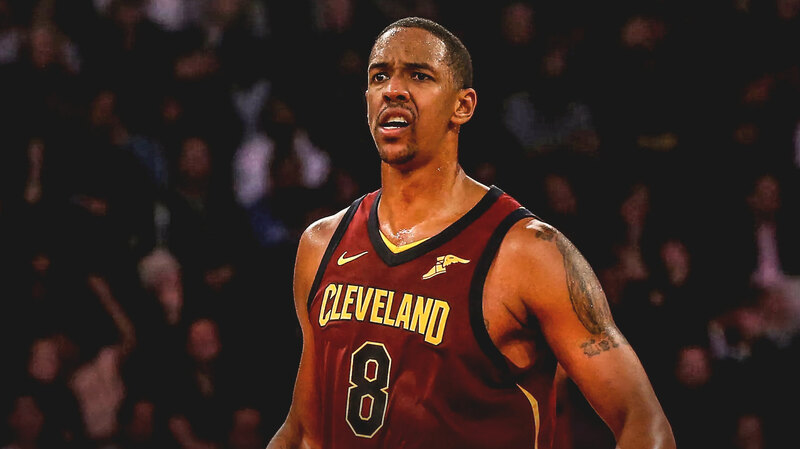 Channing Frye has had a colorful career in the NBA, and based on what his teammates had to say, it appears that his retirement is going to be as, if not even more colorful.